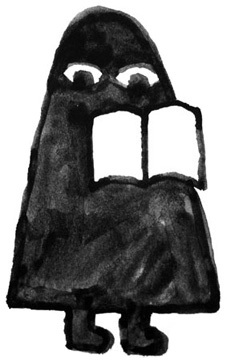 X Marks the Bökship is a bookshop and project space for independent publishers in London, UK. It specializes in publishing works, journals and discourse by artists and designers. It promotes contemporary publishing activity by hosting launches, events and production facilities that bring together a network of individual practitioners. Projects include Publisher of the Month, Writer in Residence, Publisher’s Lunch and the XALPHABET, a print edition of 26 Xs by 26 artists. The XARCHIVE presents a selection of recent publishing activity by X Marks the Bökship at Badischer Kunstverein. The Artist Book Weekend is an open affiliation celebration of Artist Books as a medium. 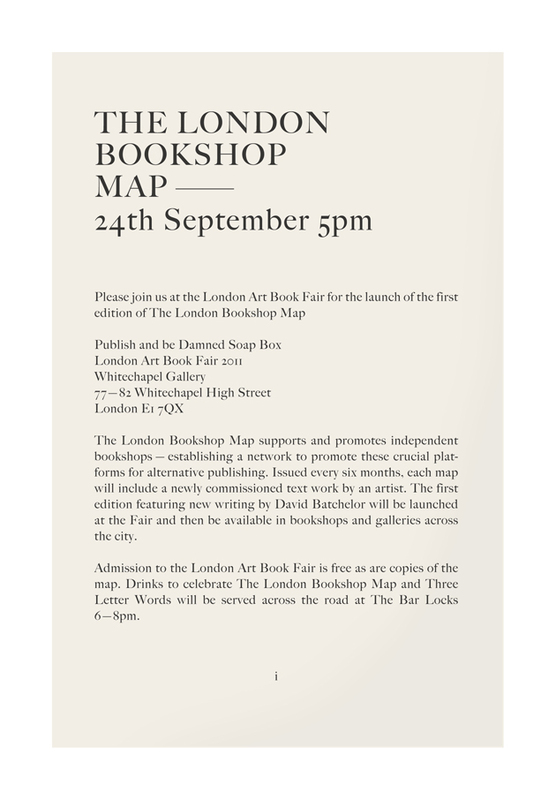 Being a parallel project to the London artist book fair, it aims to complement and question the Whitechapel Gallery event by creating a website a platform that concentrates a calendar of events for the ‘weekend’ of the 22nd, 23rd, 24th and 25th of September 2011. Come and have a look at a wide selection of Nieves titles.